Big Meadows. Shenandoah National Park, Virginia. 1994. 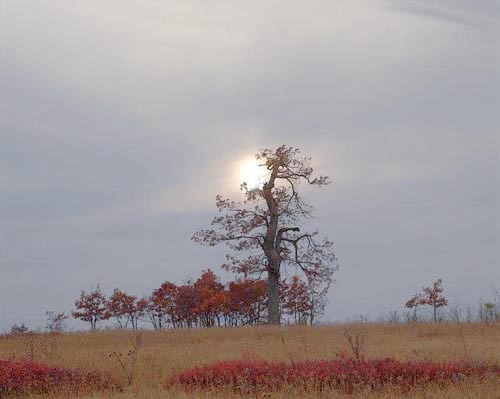 Welcome to the October 2005 edition of the Stephen Johnson Photography Newsletter. As always, we hope you enjoy this edition. Thanks to those of you that ordered last month's Featured Print, as it allowed us to donate funds to Katrina Relief. 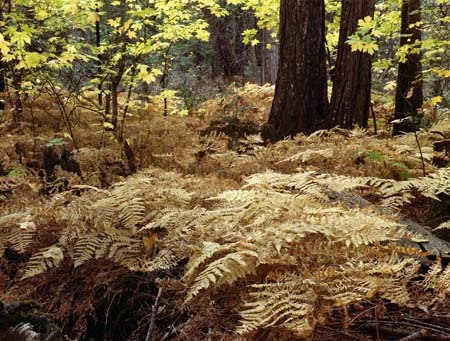 Don't miss the the Yosemite in Autumn workshop October 14-16. Desert Slopes, Maui, Haleakala National Park, Hawaii. 1996. 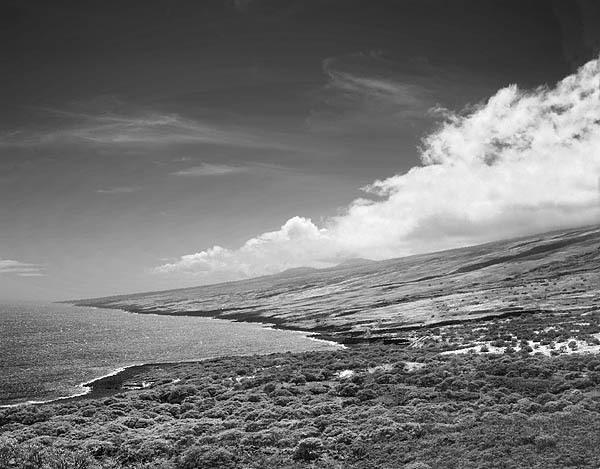 I was circumnavigating Maui with my friend Bill Schwegler after a few days up on the volcano of Haleakala. The desert side of the island facing Hawaii provided a real change of scenery, high winds, dry rocky expanses and an almost surreal solitude. We're offering an 11x14 inch print, matted to 16x20 and ready to frame for $195, framed for an additional $75. This print at this price is offered through October 31. We'll be taking orders until then, and shipping them out by November 15th. High bit depth color (16 bits or more per channel) is an important step forward in the evolution of digital photography. Original assumptions of an 8-bit gray-scale being sufficient to render scanned film and prints have not proved sufficient, and as digital imaging moves forward with both sensors and A/D converters becoming more capable, their ability to deliver good high-bit-depth data makes them ever more able to scan existing images better and record the real world more accurately than film. Film scans present many challenges. The hardest films to scan for detail are transparencies with critical low-end shadow detail. These photographs are often scanned right at the edge of a scanner’s dynamic range, with a desire to edit shadow detail in order to make it more visible. Providing more distinct levels of gray so that nuances of detail (brightness differences) can be assigned during the scanning process, allows image editing software to keep those differences intact during editing without truncating values into little or no tonal differences. Major editing of a digital 8 bit image file creates the distinct possibility that as a result of moving data around to achieve a desired edited appearance, large gaps in the histogram can be created. These gaps are good graphic indicators of likely posterization in the final image. Such posterization may not show on the monitor, but may well show on final, often expensive, output. Higher bit depth editing simply gives more values for the edited file to assign and hold the transformed data. This is a benefit even if the file is eventually going to be assigned only 8 bit values. Using 48-bit color significantly increases the ability to do a series of edits with far less damaging consequences. The real world has a much more continuous gradation of tonality than 8-bit data can record and render. As digital cameras become ever more capable, their ability to deliver good digital data at 10, 12, 14 and even 16 bit precision is increasing. Currently there are cameras on the market that deliver a good 12 and 14 bit data, and scanners delivering up to 16 bit data. 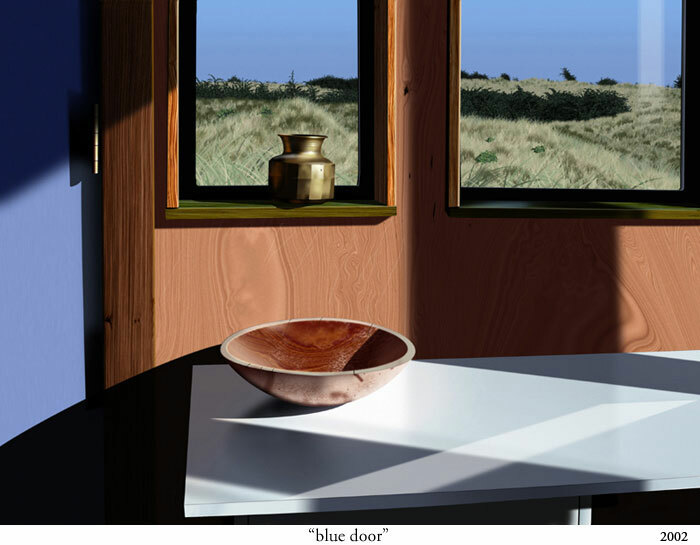 Additionally, as more digital original images are created, the challenges of only 8 bit color become particularly visible in photographs of smooth tonal gradations like a sky transitioning from horizon to zenith, or colored product backdrops where tones have to transition smoothly in the final photograph. A smooth tonal transition requires having enough data values to render an illusion of continuous tone. Higher bit depth files with capable camera systems are simply more capable of achieving this goal. The conversion from RGB to offset CMYK constitutes something of an assault on the image quality of the RGB file. We know that most CMYK offset press conversions involve transforming the data into a much smaller color gamut. This loss can be minimized by converting 16 bit RGB data to 16 bit CMYK, with some of the resulting data loss prevented. Additionally, the 16 CMYK space further minimizes color loss by simply having more precise values that can be assigned to the converted data, reducing errors that can cause banding (posterization). Some companies are already offering imagesetters than can image 16 bit files. As many digital devices increase in their ability to see deep into shadows and highlights simultaneously, there naturally results a need for greater precision in the recording and transformation of that data. 48 bit color is also crucial in this context. 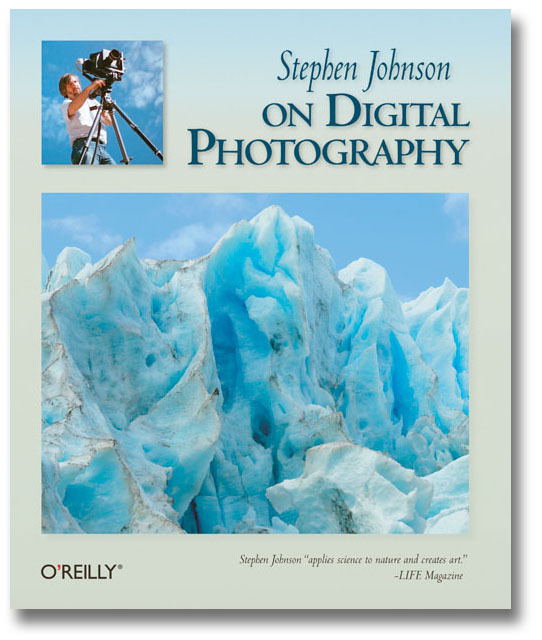 from "Stephen Johnson On Digital Photography"